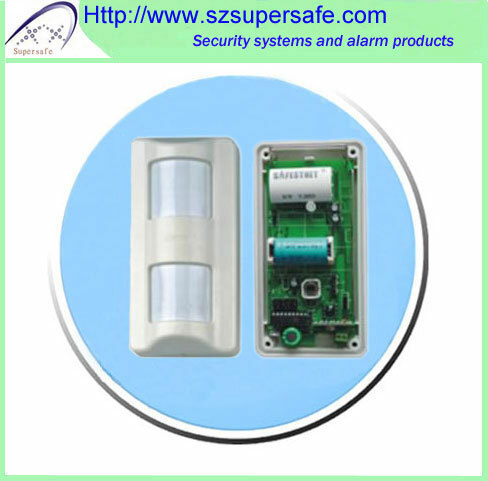 We have strong development Dept , skilled workers and strict quality management, all of these ensure our products most novel and top quality. 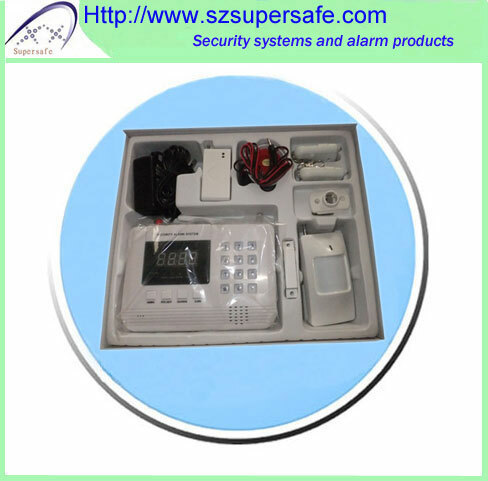 Our products export to USA,EU,SOUTH AFRICAN,NORTH AMERICAN,AFRICAN,ASIAN and so on. 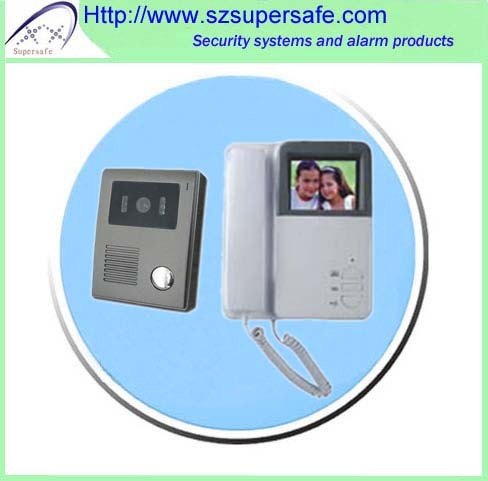 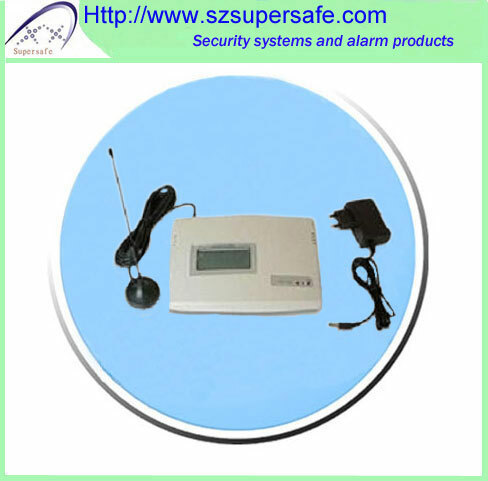 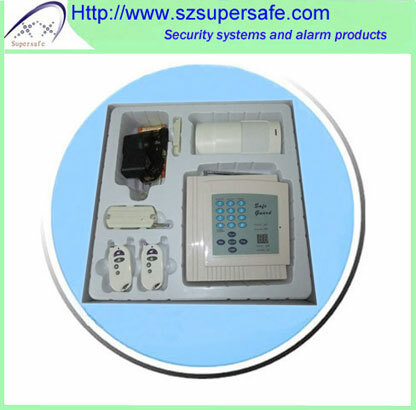 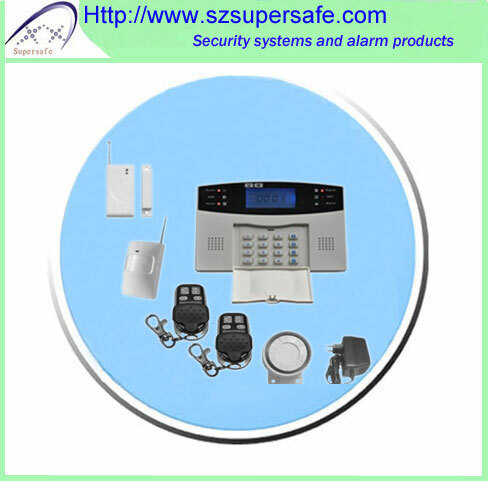 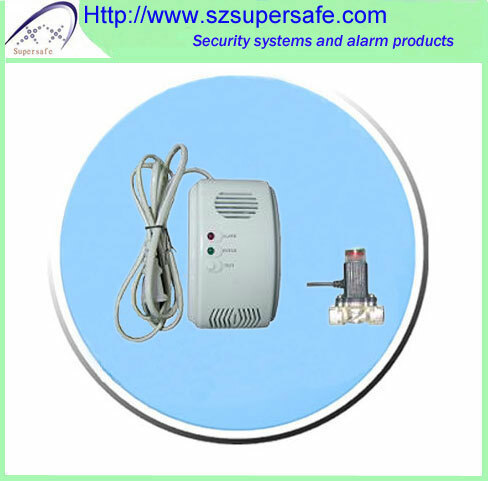 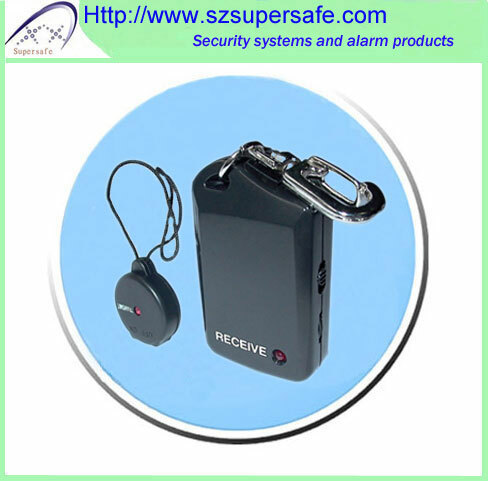 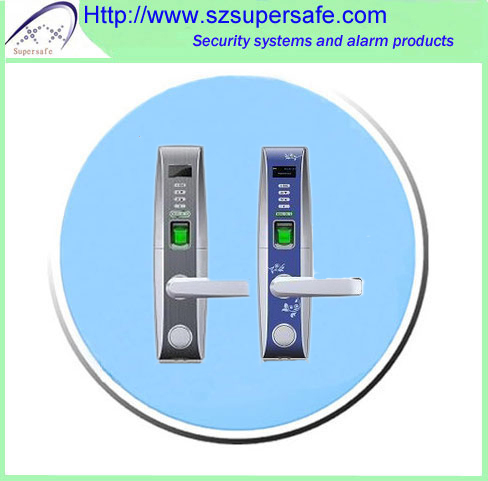 We provides a comprehensive range of products in 5 main ranges: Intelligent Home and Security Alarm system including accessories; Car Burglar alarm system;CCTV Camera; Access Control; Video Door Phone. 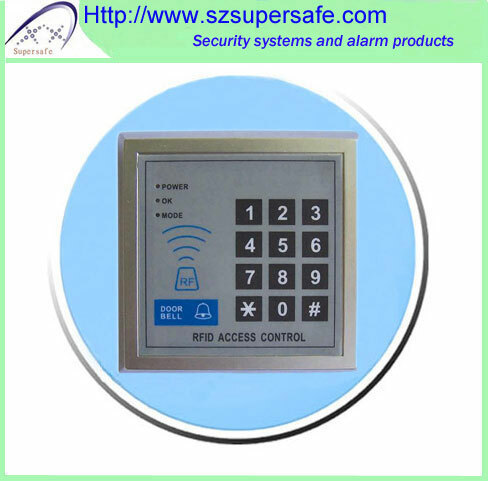 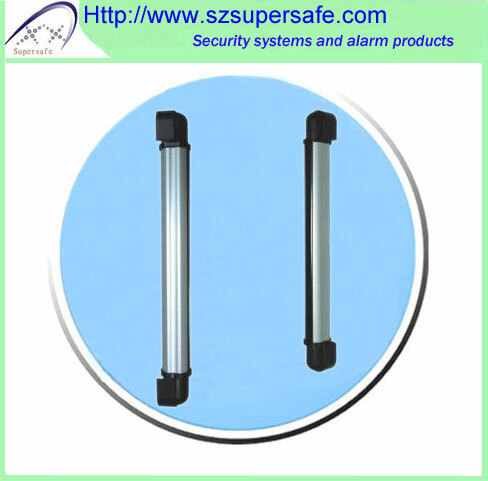 Our products offer a combination of excellent performances to meet your requirements, More over, we keep working out more advanced products for our various client. 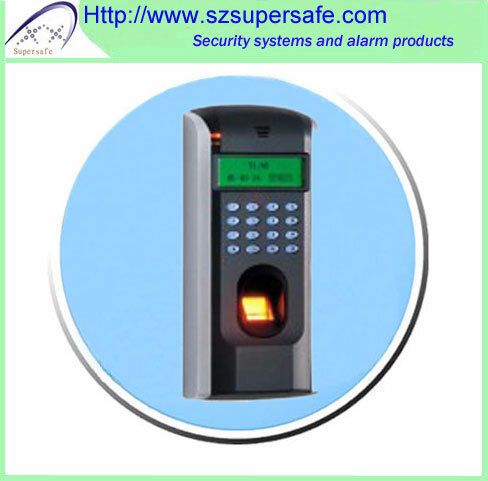 Your ease and reassurance is our main aim.